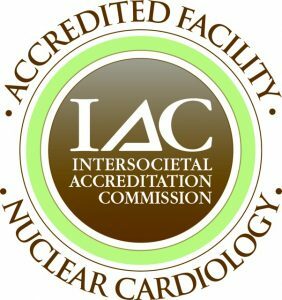 The CIMA Heart Institute & Testing Center is an Invasive and Nuclear Cardiology Practice. We specialize in adult cardiovascular diseases, including Positional Orthostatic Tachycardia Syndrome (POTS). We have one full-time and one part-time Cardiologist, with deep roots in the Greater Lansing and Mid-Michigan communities. We offer a wide range of cardiac services, including an on-site Vascular Technician. 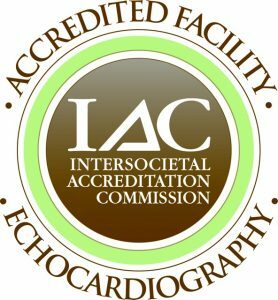 Sherrie M. Brooks, D.O., F.A.C.C., F.A.C.O.I.